Aware of the importance of an environmental awareness and education, Rabat Zoo creates activities for its young visitors to discover the fauna and flora of their region in order to educate them about their environment and provide them with the knowledge and values needed to be able to act and to be sensitive to present and future ecological problems. Animal diet Discovery of animal nutrition according to the number and types of foods that are consumed. Locomotion of animals Walk, fly or crawl! The mode of movement of animals will no longer be a mystery for your children. Utilities of farm animals Through this workshop, children discover the usefulness and role of farm animals. Animal footprint molding workshop Children get their hands dirty! They create the footprints of animals in real size. Recycling workshop Children create animal shapes using recyclable materials. Gardening workshop With a small shovel in his hands, your child can now plant like a big one. Meeting with the animal trainer A special moment with a zoo animal trainer to discover this fascinating profession. Course of Enigma The children try to find the identity of a mystery animal, hidden in one of the presentations of the Zoo. Tangram By manipulating the seven pieces of the game, the children reproduce the shape of their favorite animal. 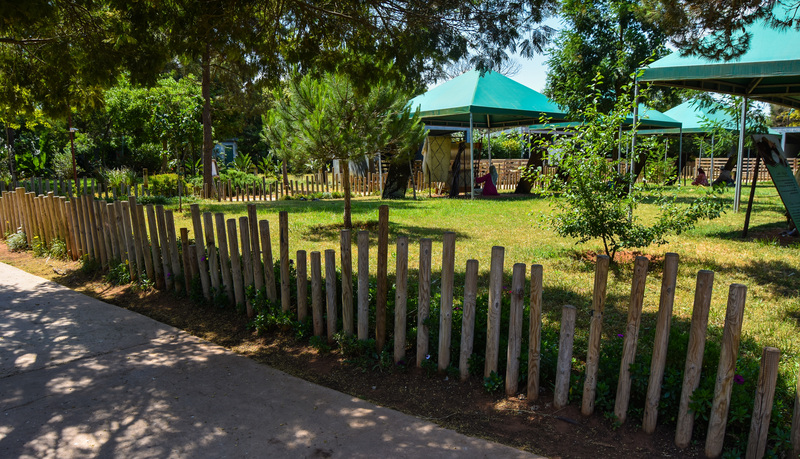 Spread over 5 hectares, the educational farm contributes to children’s environmental education, and offers an additional attraction that focuses on recreational activities especially designed for children and their families. 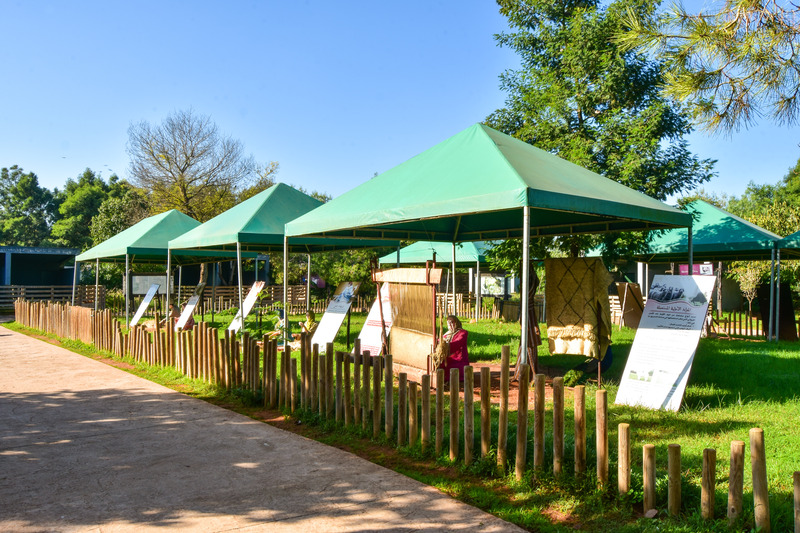 Ecological activities, farm work such as milking or mowing, contact with domestic animals and feeding of animals are all components of the learning experience within the educational farm. In recent years, zoos have become real places of learning and discovery. During a school trip to the Rabat Zoo, children discover animals in five African ecosystems reproduced in the image of their original habitats. This experience allows young visitors to understand the importance of biodiversity and to discover the fauna and flora of their region.